A beautiful sunny day at Kobe’s Misaki Park greeted Japan fans buoyed by the previous week's victory over Italy. Despite the clear skies, the fact that the game was a test run of sorts for next year’s World Cup meant the roof over Noevir stadium was closed. All stadia with retractable roofs will have them closed during the 2019 tournament. 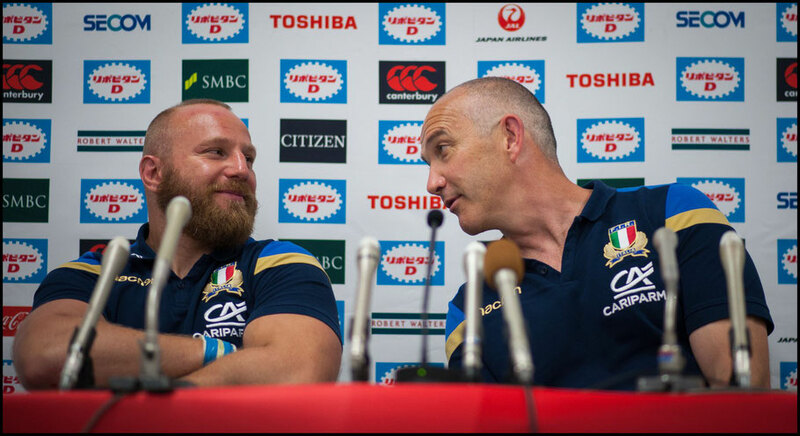 The consolation of missing out on the open air & sunshine was the cooler temperature provided by the stadium air conditioning, a feature appreciated by Italian coach Conor O'Shea who in the post-match conference said, "the less heat, the less humidity, was an energizer." Yu Tamura and Kotaro Matsushima received the loudest cheers during team introductions with the crowd recognizing the impact the two star players had the Oita victory last week. Tamura, who received his 50th cap led out the Japanese team alone when the teams ran on. The Azzurri came out hard on attack, but were met with ferocious defence from a team determined to build on their game one victory. Two quick penalties cost Italy their initial momentum. 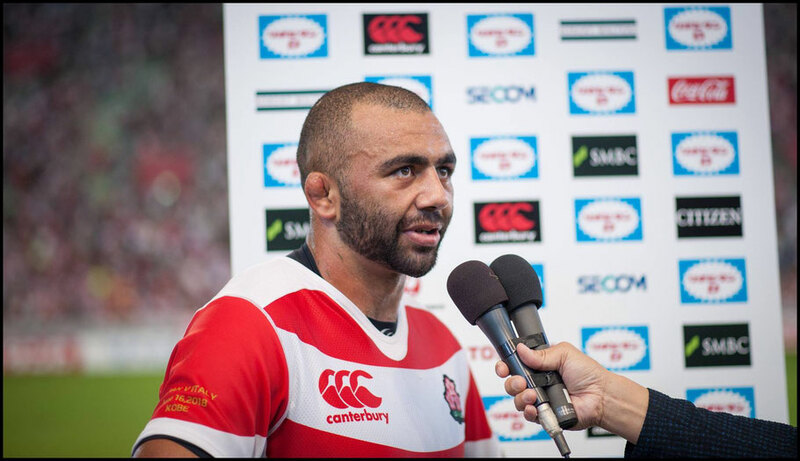 The second, however, was overturned by the TMO as Japan lock Anise was adjudged to have a committed a high tackle, which cost him ten minutes in the Sin Bin. Italy failed to capitalize on the one-man advantage but Japan also missed out on points as a Yu Tamura penalty goal attempt sailed wide. In stark contrast to the free-flowing play of the Oita game, there was little momentum in a frustrating first quarter with handling mistakes and penalties preventing either side from stringing together more than few phases of play. 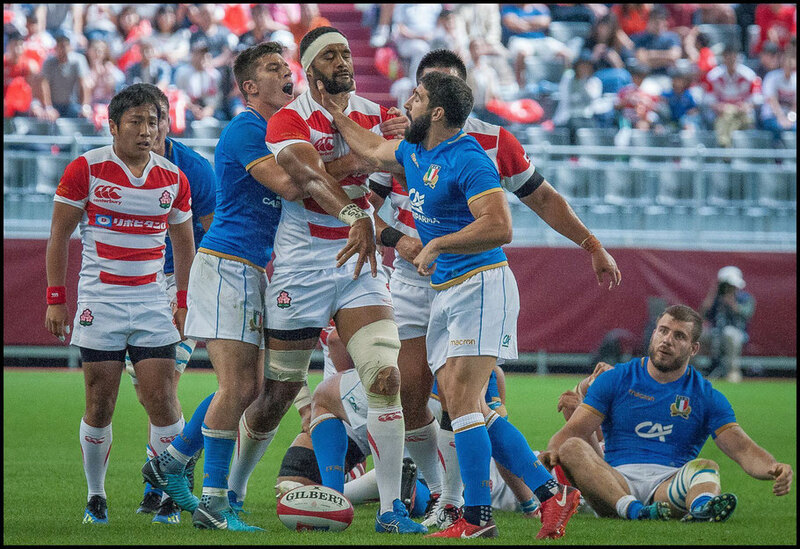 The usually polite Japanese Rugby crowd started the game off quietly as expected, but began to get more raucous in an attempt to energize their team. Things finally got going when a questionable kick infield by left winger Kenki Fukuoka after a promising break was immediately turned into a counter-attack, with Italian players scything through the defence to set up, winger Benveitui who touched down in the corner. Soon after the restart, Japan was caught offside, and the emboldened Italians kicked for touch rather than going for goal. 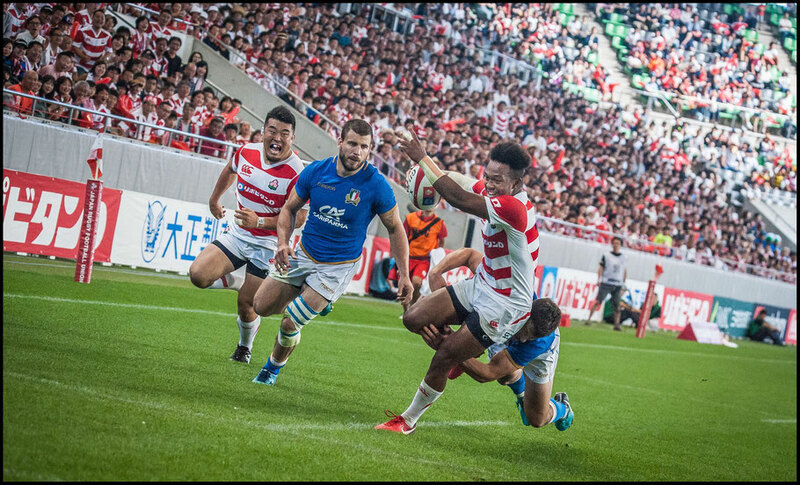 The visitors then put the Japanese team under massive pressure on the goal line with multiple phases before a TMO goal-line decision awarded a try to the Italian Captain Leonardo Ghiraldini after much deliberation. The expectant mood of the large crowd began to waver as Italy became more dominant. The victory in Oita was fast becoming a distant memory. The Azurri immediately went back on the attack after the restart and were soon back in the Japan 22. It was a role reversal of the sublime backline play that the Japanese team displayed in Oita. 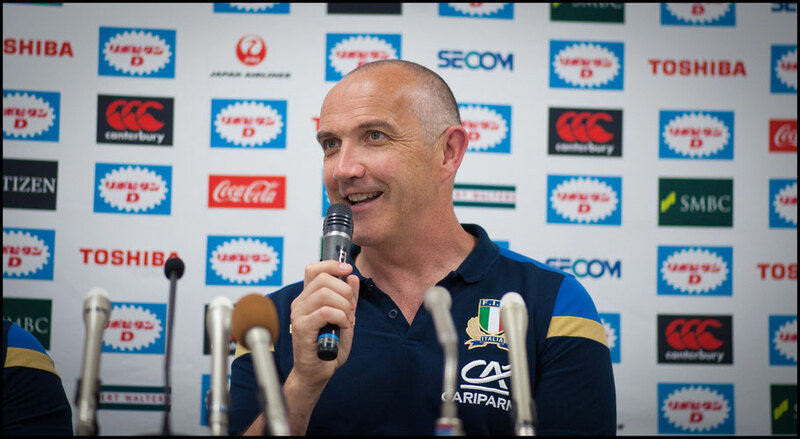 This period of Italian play was undoubtedly on Italy coach Conor O’Shea’s mind when he summed up the game with one word: "Wow!" O’Shea unsurprisingly was pleased with his side’s performance saying, "I thought it was a great test match, the quality of rugby we played was exceptional, there was a change of momentum in terms of our discipline". Head Coach Jamie Joseph went the bench in the second half putting one of the standouts of last weeks game Amanaki Mafi on perhaps earlier than hoped, as the star loose forward was in the reserves to get a break. Italian flanker Jake Polledri broke several flimsy tackles four minutes into the half and scored under the posts, once again leaving the stadium in shock as the fortunes of their team continued to tumble. Italy was looking statistically like the team that last week that had 58% of the possession and 61% of the territory. In that game Japan had 166 tackles but Kobe those tackles weren’t made and the Italians were being rewarded for their efforts. In the 48th minute winger, Minozzi scooped up a loose ball and scooted down the sideline untouched for a try. 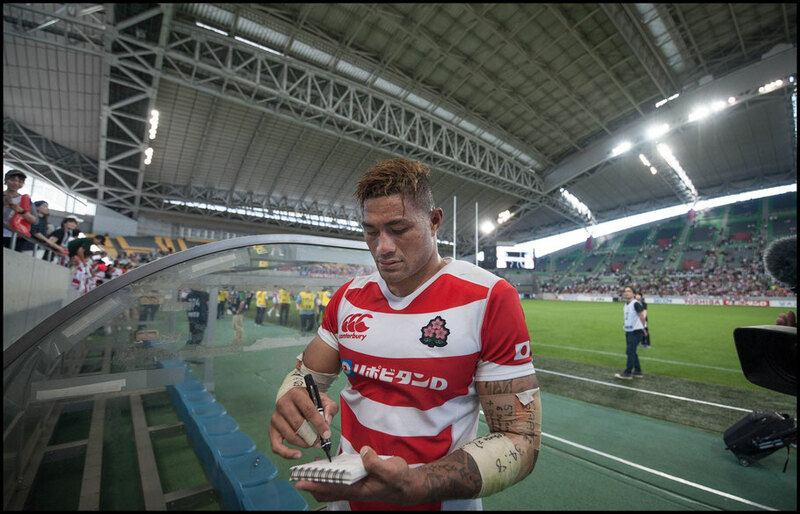 The score was overturned by the TMO though, earning Japan a reprieve and preventing the scoreline reaching 26 -3 The rollercoaster of crowd noise waxed again and reached a deafening crescendo as Tupou finished off an attack with a try. 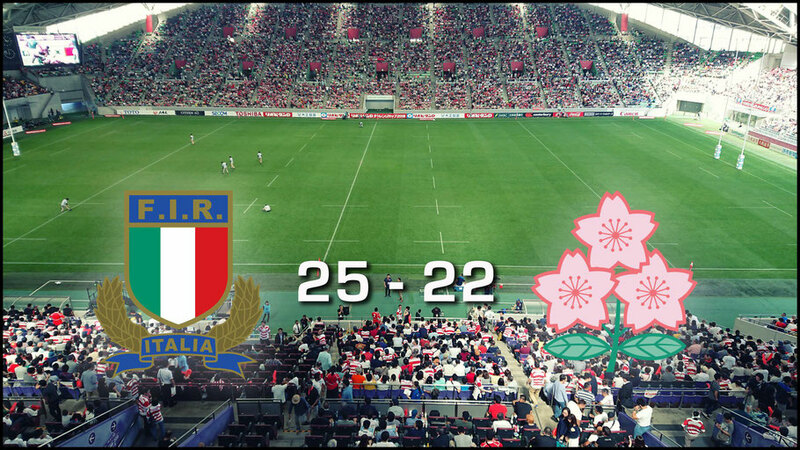 In the 64th minute after a sustained attack Mafi scored in the corner, and Japan was well and truly back in the game at 17-19. The crowd had come alive and it felt a like an entirely different game as the players began feeding off the energy. A 71st-minute penalty goal gave Italy some breathing space. Their confident first half pattern of going for the corner replaced by the sensible option of 3 points. 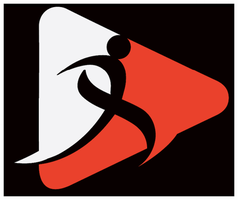 Two minutes later Japan were once again penalized, and Tomasu Allen slotted a 41m goal from out in front. The home side’s comeback began to falter with the scoreline meaning they needed to score twice in the final six mins. It seemed all over, but the Japanese refused to go down quietly. A brilliant piece of individual play by Kotaro Matsushima when Japan were hot on attack at the goal line led to a great try. A wayward pass as the ball was spread wide seemed to spell the end of Japan hopes, but Matsushima regathered the ball and scrambled past the last defenders to score. The collective cry of dismay from the crowd as the conversion hit the goalpost was an apt end to the game. Much like last weeks game, Italy dominated on the stat sheets with 60% possession and 62% territory but unlike week they were able to convert their chances. Italian Captain Ghiraldini praised his young team after what had been a tough week for them. He also praised the Japanese scrum, saying it was equal to any scrum in the Six Nations.